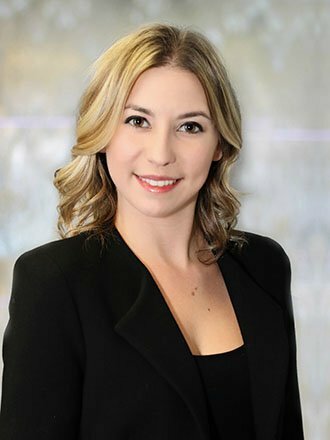 As the Marketing Coordinator for Bayntree Wealth Advisors, Megan’s primary role is to implement marketing campaigns and support the firm’s marketing efforts. Megan also coordinates all events for clients and prospective clients, and assists with Bayntree’s social media messaging. She is currently working to complete her degree in Business with an emphasis in Marketing. In her free time Megan enjoys traveling, reading and spending time with friends.